Sutter Cane for the first time releasing on Elmart Records! Based in Vienna, the Austrian DJ & producer founded 'Driving Forces Recordings'. 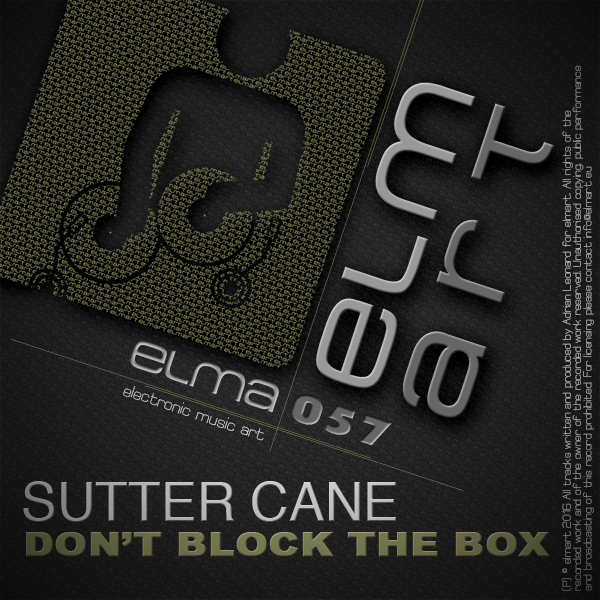 After his remix on Elmart, he strikes back on with a great track called ‚Don't Block The Box' in two versions - Original & Dub. Check it out & support the artist!